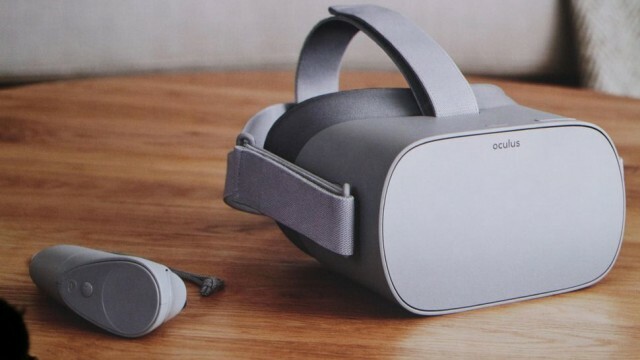 Oculus just released Oculus Go, an all-in-one VR Headset that includes a simple motion controller, 3DoF, no more phone in your face, all for $199. It has the potential to bring higher quality VR viewing experiences to the masses, for a lower price ticket than what is currently available. Of course 6Dof will bring a better viewing experience, as with the upcoming HTC Vive Focus, but that comes with a much bigger price ticket. Read the reviews below to see what industry professionals are saying. Watch the Unboxing by Hugo Barra, VP/VR at Oculus. These are exciting times! Do you guys know if the Oculus Go will be compatible with the After Effects “Adobe Immersive Environment” feature for real-time previewing? This would be a huge selling point for me. You have to reach out to Adobe directly for that answer, since that is up to them!